September is officially here. Where has all the time gone? It’s the beginning of a new school year, the weather is (finally) starting to become (sort of) cooler, and for many people it’s the time to start preparing for the winter. The crops come in, jellies and preserves are made, and people start to take out their warmer clothing. As somewhat cooler temperatures approach — yes, even here in Houston — what better way to spend the month than preparing to save energy? Spend some time tracking your energy usage. When does it peak? When do you use the least amount of energy? What uses the most electricity? If you have kids (or teach kids), encourage them to do the same. Let us know what you find out! 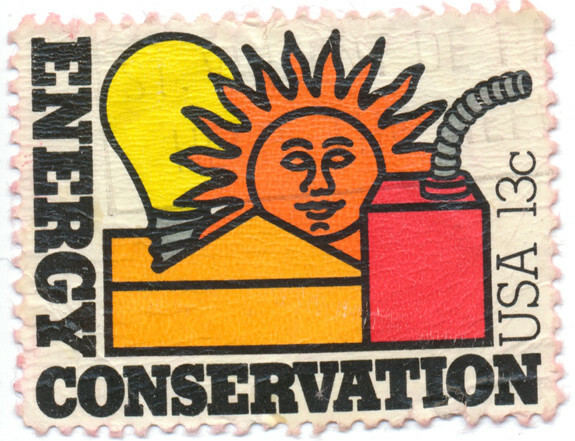 For more information on energy and conservation, visit our Energy 101 page and get stoked for HMNS Sugar Land’s upcoming exhibit, Conservation Quest.